Fans of my annual Poetry Month Freakout may remember I did a write-up on the greatness of Stevie Smith last year (or, just scroll down a few posts, I’ve been a bit of a deadbeat once poetry month ended). The BBC just did an article on her, given that there was just a big event celebrating her in the UK. Always an unheralded tastemaker, I am. Dig it. 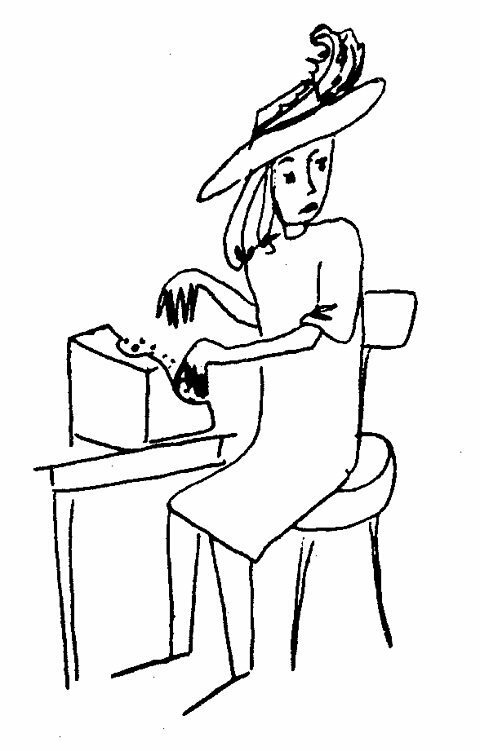 One of her many illustrations for her poetry, which I love as much as her poetry.